All is not well with the African Development Bank (AfDB) under the leadership of incumbent President Dr Akinwumi Adesina. Three years into the current dispensation at Africa’s multilateral institution, there are indications that the poor financial performance of the Bank has become a source of worry to many investors, especially non-regional members of the AfDB. In the past two years, the approvals in the Bank have dropped. For instance, in 2017, approvals dropped to UA6.19 billion from UA8.046 in 2017 even as Africa’s need for development resources continue to soar. Another source of concern for investors was that administrative expenses increased from UA130.06 million in 2016 to AU147.77 million in 2017, unacceptably eating into resources that should go to the yawning finance gaps in all sectors of the continent’s economy. 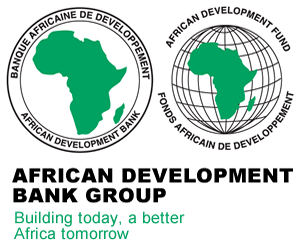 Sources close to the Bank disclosed that the apparent poor financial management of the Bank under its current leadership is largely responsible for the lukewarm attitude of non-regional members of the Bank to the 14th replenishment round of the African Development Fund (ADF). The concessionary loan window of the Bank was undersubscribed. The 14thADF round was able to attract only about $7.06billion for the cycle 2017-2019, a fall from $7.3billion raised in the 13th round for the cycle 2014-2016. Accounting for inflation, the drop in subscription becomes more disturbing. A former executive board member of the Bank who craved anonymity says it could be that donors are dissatisfied with the current leadership of the Bank. He said that many non-regional members were not happy that the current leadership of the Bank has been devoting much attention to rhetoric. 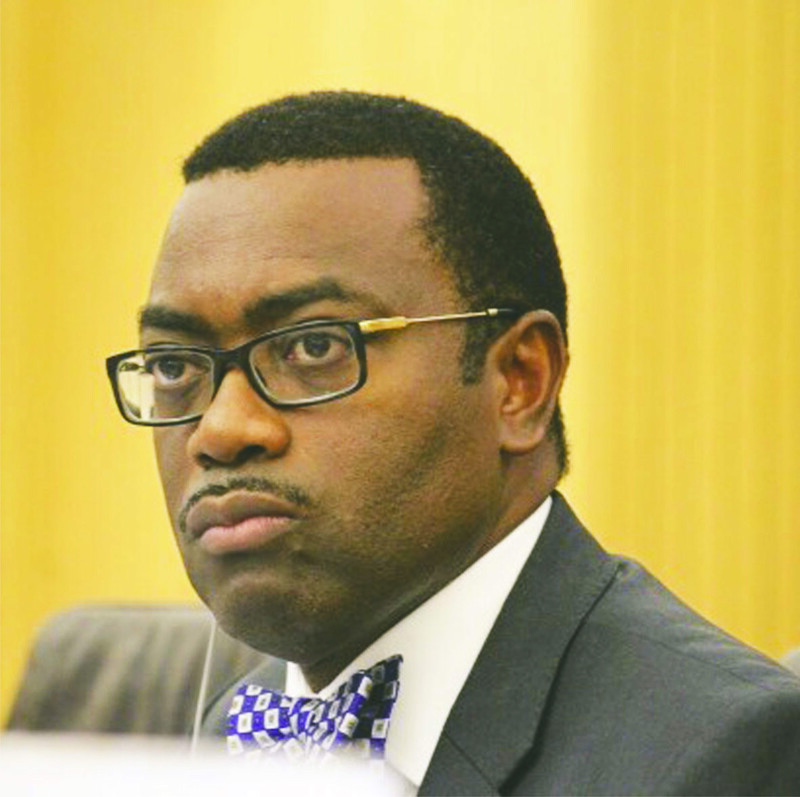 “The AfDB will do better if the President could tone down his rhetoric and reduce his frequent travels and really settle down to work for Africa”, he opined. 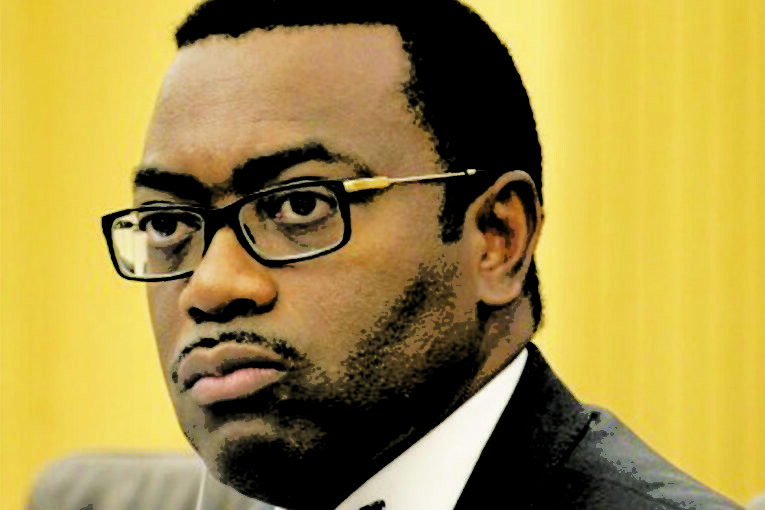 The dwindling fortunes of the AfDB may have impacted negatively on its recent rating. Although, the 2016 Moody’s Investors Service Rating Report affirmed the AfDB’s Stable rating, it was scathing with regards to the capital and leverage ratios. The weakness of the AfDB, the ratings agency says, lies in “deteriorating capital adequacy which reflects the challenging operating environment of the continent”. Standard and Poor’s Financial Services, a ratings agency, issued similar opinion on the 2016 financials of the Bank. It opined that “asset quality is a weakness for the AfDB relative to similarly rated multilateral lending institutions, reflecting its focus on private and public sector borrowing in geographical areas that carry intrinsically higher operating and credit risks”. Analysts contend that since the AfDB is one key institution African countries rely upon to help steer the continent into the increasingly competitive digital age, it has become imperative for its leadership to hunker down and take governance and accountability as seriously as other multilateral institutions do.